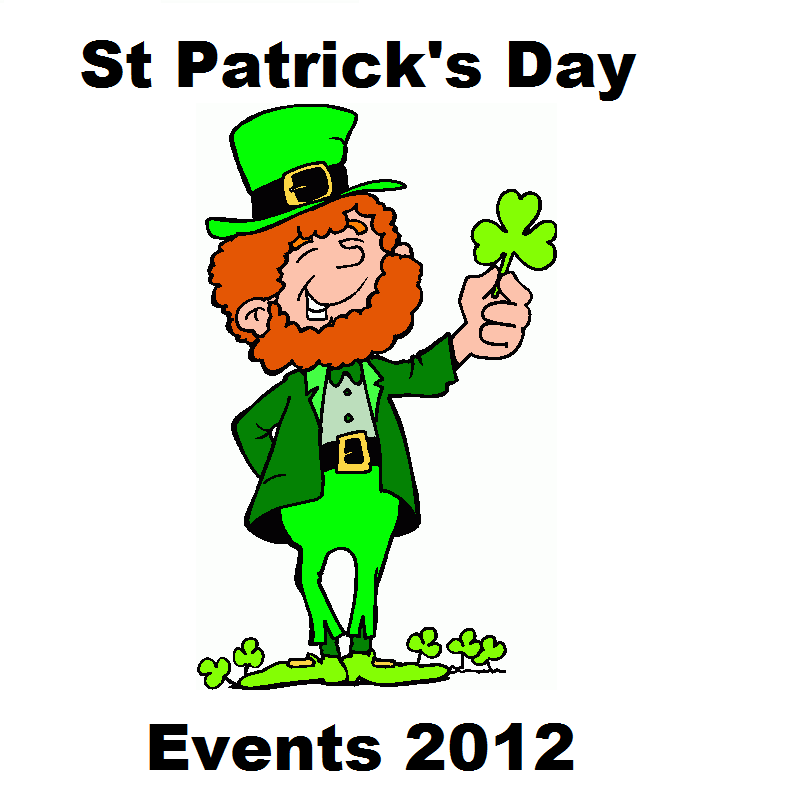 March is the month for the wearin' o' the green and the luck of the Irish. 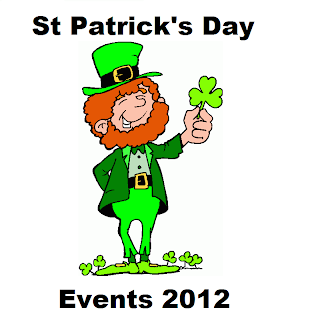 Below are resources and events surrounding St Patrick's Day in Utah this year. If you know of one we may have missed, email us at contact@enjoyutah.org so that we can add it to the list. Thanks! Check back often, as this list is updated as we find out about more events! Coming soon! If you know of any events, email us at contact@enjoyutah.org so that we can put it on the list!